There are a couple of things to consider in regard to Bitcoin and the general cryptocurrency market in 2018. The first is that is there is almost sure to be a bubble bursting some time in the year. 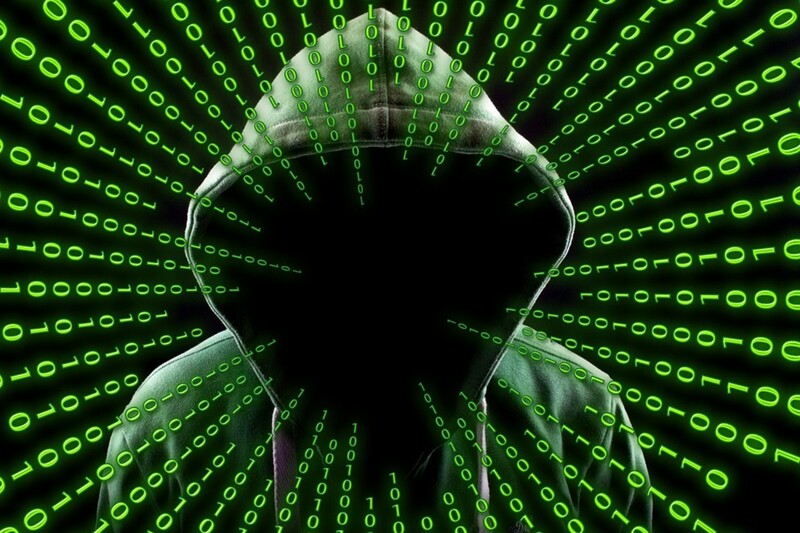 Many of the outright scam cryptocurrencies, or those not designed in response to specific market demand, will fall by the wayside. For individual coins that survive and prove to have market demand, the aftermath should provide enormous returns for those holding the coins. 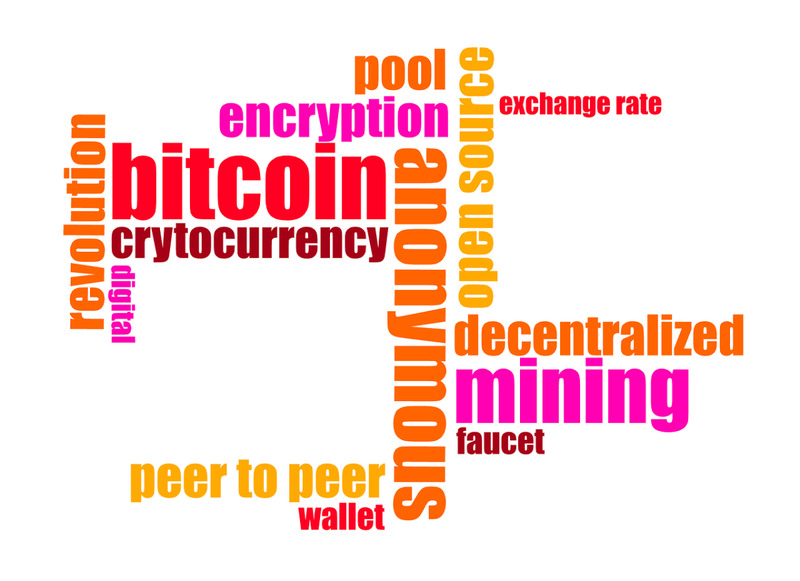 The second thing to look at is the increasing understanding of what cryptocurrencies are, and their wider acceptance by individuals and institutions. We're now at the institutional phase of the trend, and now that futures trading is allowed in the sector, I see that paving the way for a number of ETFs to be approved of and introduced in 2018. Those investors able and willing to take positions in the early ETF movers will be rewarded for years. Any investor interested in that should keep some cash on the sidelines so they can move quickly when the opportunity arrives. 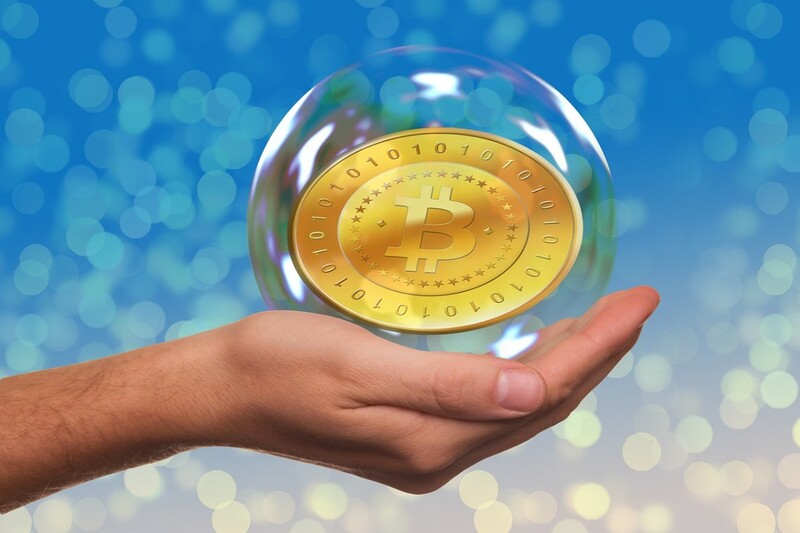 When considering cryptocurrencies, we need to consider bitcoin, and probably ethereum, as standing out from the rest, and they will respond for different reasons to the bubble bursting than the remaining cryptocurrencies. By responding for different reasons, I mean it won't be for the purpose of sifting them out in the sense of being viable coins; that has already been established. While they will experience downward pressure on their prices, they both should be viewed as going through a correction. For example, bitcoin has already plummeted by as much as 80 percent. Many would think of that as bursting at the individual level. What will be different this time around for bitcoin is the psychological factor of falling from a much higher price point. Falling from $1,000 per coin to $200 is one thing, falling from $20,000 per coin to $4,000, or possibly lower, is another. I'm not concerned about the long-term performance of bitcoin, it'll survive and thrive in the years ahead. The importance of the collapse of the cryptocurrency market in 2018 will be the clearing away of the cryptocurrency debris, which will give a clearer glimpse of the coins that the market considers to have longevity because of meeting a market demand. As for why I believe there we're approaching a bubble and it's going to burst, it's because of the sheer number of cryptocurrencies being introduced to the market on almost a daily basis. Many speculators are doing nothing more than piling into them in hopes of generating enormous wealth in a short period of time. 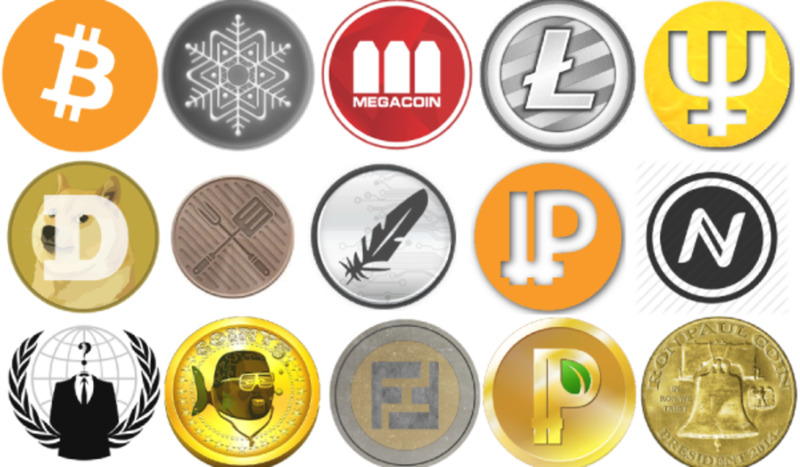 There is little if any research into why the new coins were created, and how safe the code is from being hacked. Many are using the shotgun approach in hopes of hitting something. The consequence is many coins are being driven up for no reason at all. That is the bubble, and the bursting of the bubble will be good for the cryptocurrency market as a whole. Once all the new cryptocurrencies and their accompanying noise that is crowding the market is removed, what will be left is some quality coins that have the potential to soar in price. Many people point to the Internet bubble bursting at the turn of the century as a reason to talk down the cryptocurrency asset class. The truth is after the Internet bubble burst, many companies, such as Amazon, emerged to become some of the largest and most successful in history. The same will happen with cryptocurrencies. A lot has been made of the introduction of futures trading on CBOE and CME, and rightly so, but I look at it as being more important for another reason than the option of shorting cryptocurrencies. My view is that futures trading is more important as a tool to make the asset class more legitimate, which will lead to different investing options in 2018; with the primary ones being ETFs. There is growing demand for alternative ways to invest in cryptocurrencies because of the complicated nature of the transactions, which if a mistake is made, could result in losing part or all of the holdings. This is also true concerning the cryptocurrency exchanges. The area of strongest demand from investors is for ETFs. There is no doubt there will be publicly traded cryptocurrency ETFs as an investing option in 2018. Outside of positions in quality individual coins, ETFs representing this asset class should outperform most if not all other investment options in the years ahead. I'm obviously talking about the top performers, not every cryptocurrency ETF offered. I think the first ETF to be available will have early mover advantage in regard to volume, and almost certainly, in regard to returns generated from it. After a number of ETFs are introduced and the various strategies of the managers is understood, others will enjoy some solid growth as well. As long as the first ETF is run well and doesn't make any major mistakes, it has the potential to be a market leader in most metrics over the long term. If you're wondering what the potential for a crypto ETF is, about the best way to measure it at this time will be in reviewing the performance of Bitcoin Investment Trust (GBTC), which basically tracks the movement of the price of bitcoin. Its 52-week range has been from $100.35-$2,750.00 as I write. It has actually outperformed bitcoin itself. 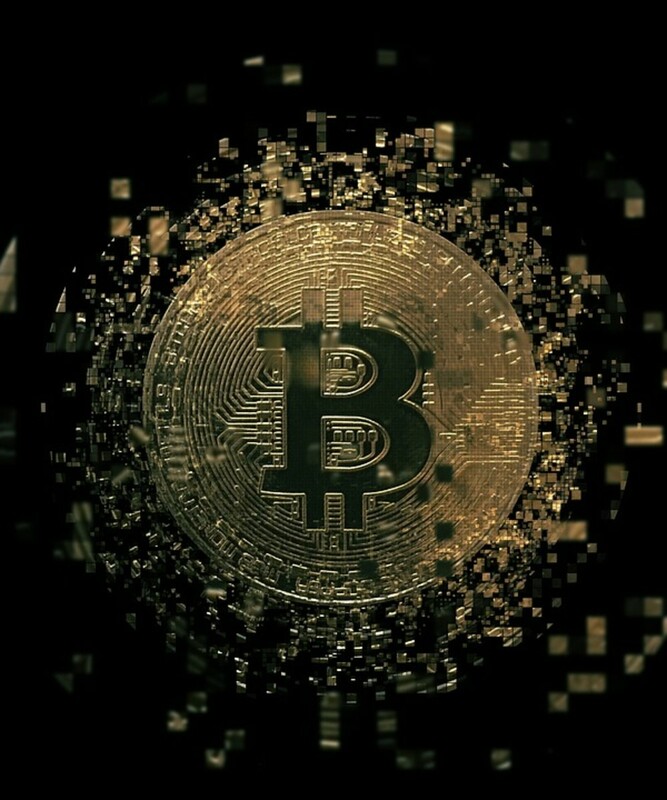 One concern for Bitcoin Investment Trust have been it hasn't tracked bitcoin in an exact manner, which causes some to question its validity and usefulness. "... Bitcoin Investment Trust, ... often sells for a premium of 40% or more above the value of its bitcoin holdings, ..."
I understand the concerns, but don't share them. For the purpose of this article, in regard to the potential performance of cryptocurrency ETFs, Bitcoin Investment Trust is basically the only company that reveals what can be expected with crypto ETFs, keeping in mind I'm thinking in terms of the initial ETF, and possibly a couple more that are introduced that differentiate in ways that attract investors with specific goals and expectations. I'm not suggesting the initial ETFs in this space will perform in the same manner, but I'm also not saying they won't. The pent-up demand is enormous. What has to be looked at is the timing of the eventual bubble bursting and the ETFs going public. If the timing is wrong, investors could possibly get in before the crypto market collapses, and under that scenario, will have to wait for it to rebound. Under those conditions I would buy on the dips. Another factor is the ETFs should be representative of the best cryptocurrencies on the market, so should have a lot of upside potential baked in, which means the risk/reward is very favorable to the patient and bold. The major risk to me is in the short term, not the long term, for the overall asset class. I don't see the ETFs performing in the straight line Bitcoin Investment Trust has in 2017, because of the inevitable bubble bursting, which will have a negative impact on the overall sector. But it does provide a snapshot of what the strong ETFs have the potential to return to investors over time. 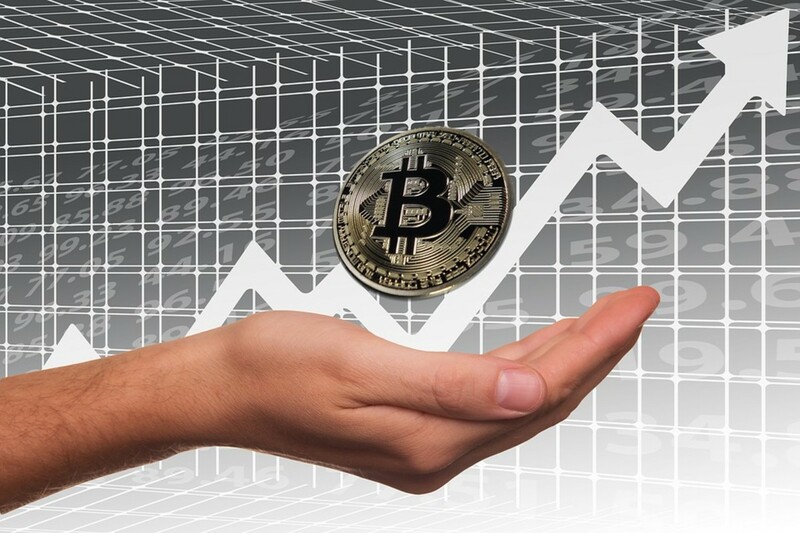 To me, maybe the best strategy going forward for investors interested in taking a position in bitcoin or cryptocurrencies, is to build up their cash position in anticipation of the introduction of ETFs catering to the market, and to have cash on hand when the market crashes, in order to pick up quality cryptocurrencies at bargain prices that may never be seen again. I believe once the bubble eliminates the pretenders and scams, the surviving cryptocurrencies will be similar to Amazon and other Internet companies that rose out of the ashes of that bubble bursting. Many of their upside potential is even greater if you get in at a low price point. As for ETFs, I'm going to get into the first one that is approved and introduced to the market, because I have no doubt on a volume basis, it will get first mover advantage, and that should be reflected in the price performance of the ETF. I've already psychologically adjusted to the high probability the ETF will come under pressure at some time after it is offered to the public, because of the bubble bursting at some point. I see that as a great buying opportunity, not a reason to sell. My recommendation is to have some cash available ready to take a position in the ETF when it's available to be traded. The same goes in relationship to individual cryptocurrencies after the crash. I'm not saying investors shouldn't add to or take a position in bitcoin or other cryptocurrencies now, only that those that have cash on hand in 2018 should enjoy some amazing entry points they may never see again. A good read, and you probably couldn't have timed the 'bubble bursting' and you posting this any better. Great time to accumulate now.